Our sales and acquisitions teams attend conferences and trade shows throughout the year where they get the chance to meet buyers who are typically positioned across the world. This January, they attended NATPE, the National Association of Television Program Executives in Miami, Florida. The marketplace conference brings together a copious amount of industry professionals and their teams who thrive in the networking environment, forming connections which build into solid business relationships. Here, attendees are able to join the overall international conversation when it comes to television and film. 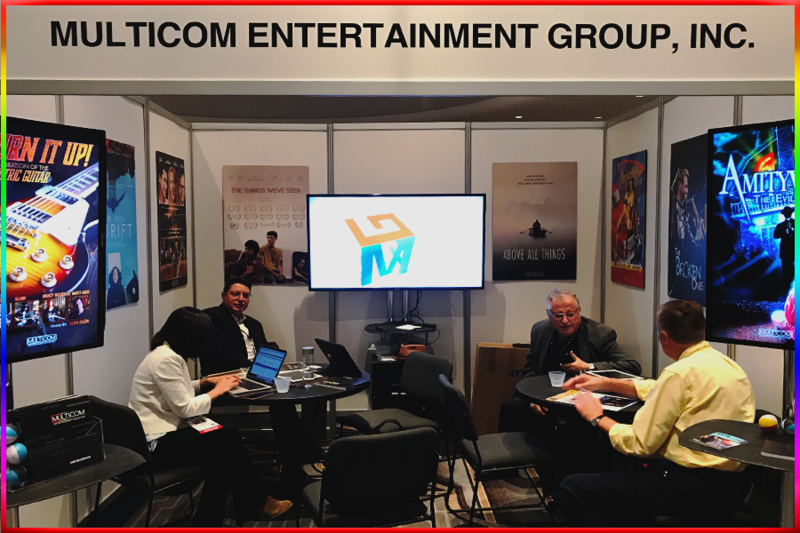 Our team (made up of our Founder, President, VP of Sales & Director of Content Acquisition) went into NATPE with the overall goal of focusing on Television licensing, VOD (Video On Demand), DVD/Blu-ray and obtaining rights from broadcasters/various streaming platforms. It was an overall success, with our company making many new connections throughout the week; connecting with buyers, producers, furthering a successful relationship where more conversations are to come about in the future.